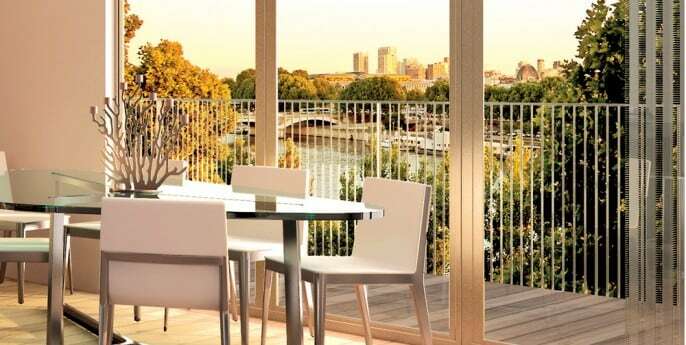 Paris Nouvelle Vague is a brand new residence located in the 4th Arrondissement of Paris, facing directly onto the River Seine. 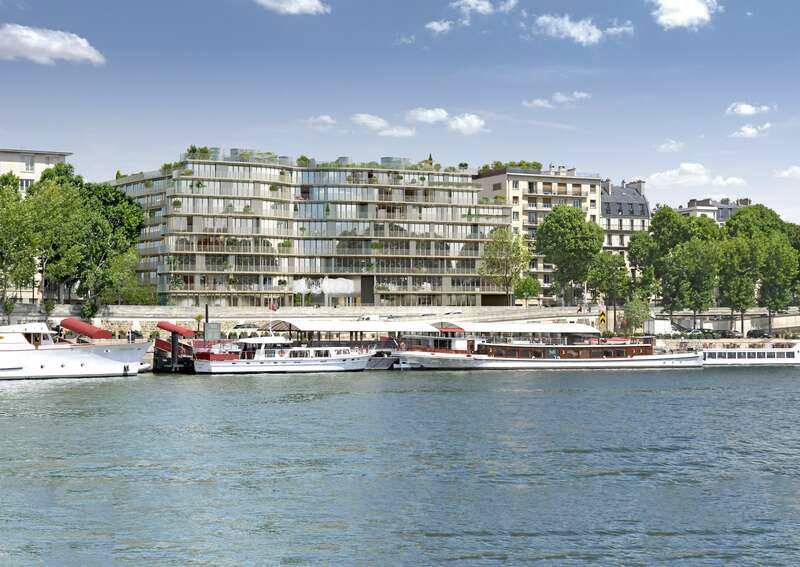 This rare opportunity hasn’t come up in 25 years to invest in the old part of Paris with river views.It’s perfectlyÂ situated in an exceptional location of Central Paris were property prices have increased by 22% last year on the Seine. 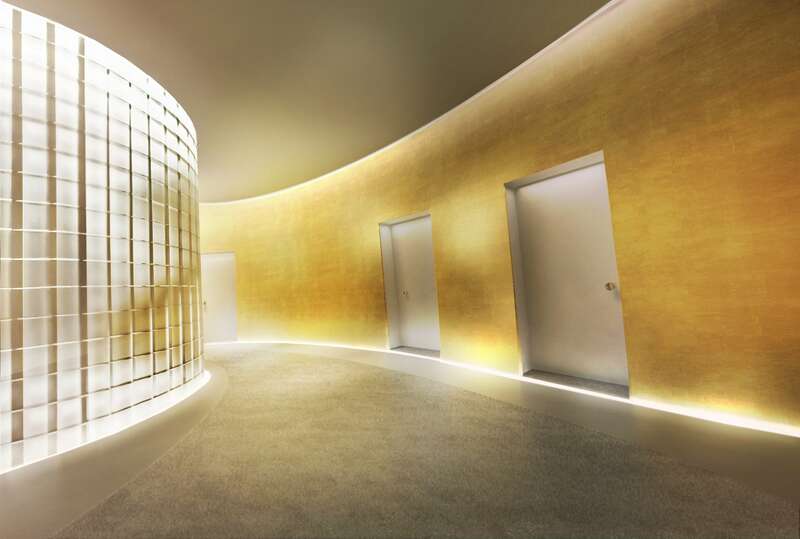 This luxury residence is only a few minute walk from the famous “Marais” district, public transportation,prestigious high schools, famous latin quater universities, chic boutiques,bars, restaurants, and cafes. 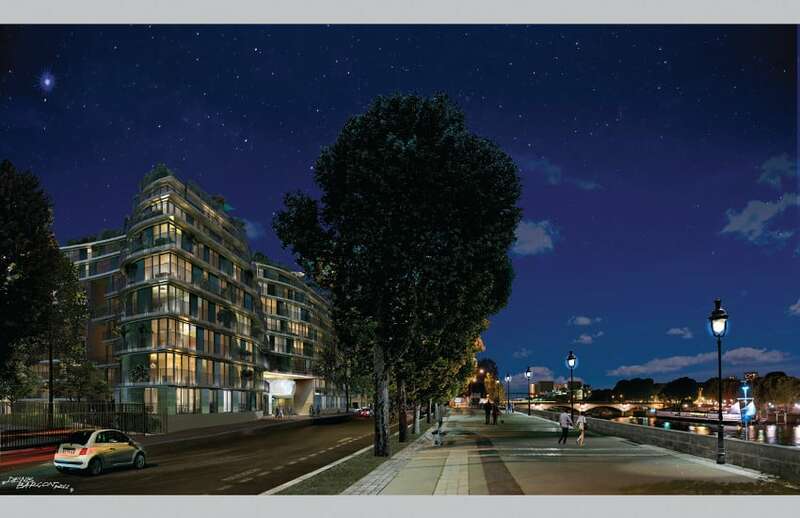 Paris residence offers a sleek architecture, which fits perfectly into its environment and one of the most beautiful location of paris that is elegant sophistication with cosmopolitan lifestyle. 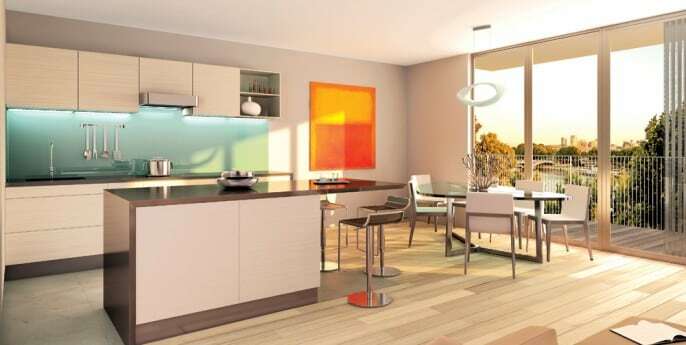 Top of the range fixture and fittings have been used to develop the residence. Paris has proven record of been a “safe haven” for high net worth investor clients wanting to protect their wealth. When the night comes residences with capture the meaning of Victor Hugo’s aphorism. 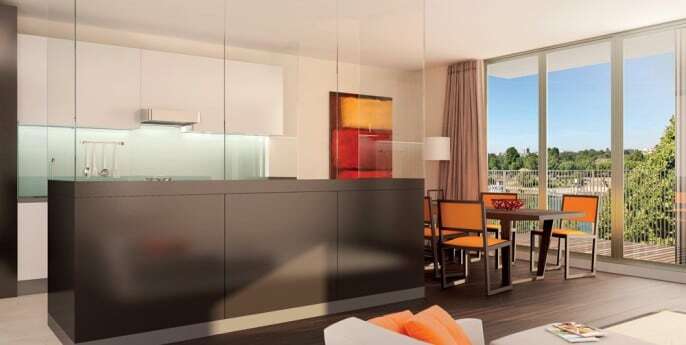 Nouvelle Vague offers clear views of its surroundings in every direction. 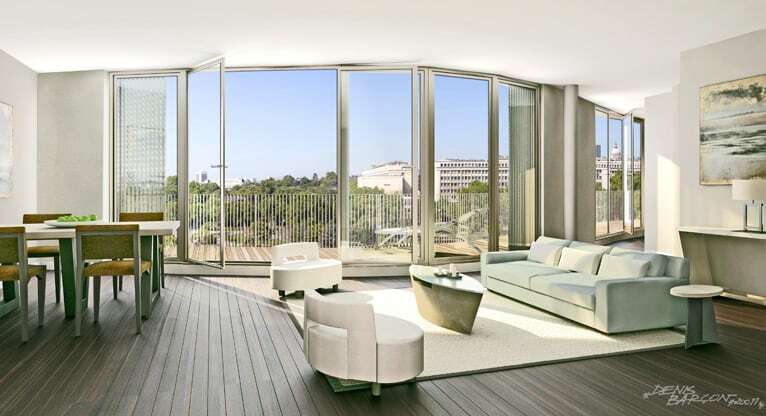 The broad picture windows are built especially designed so the sun can fill in every each of the space. Energy efficiency meets the toughest standards. 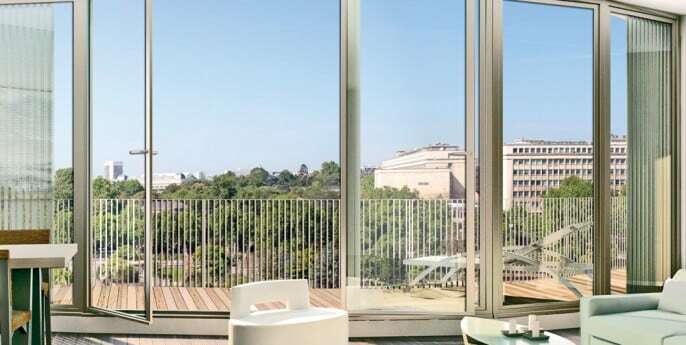 Each apartment opens up onto a continuous balcony that looks over the peaceful river, while stepping back from the hustle and bustle of the city. Superb landscaping is elegantly designed into 2 highly original geometric gardens, one to the East and one to the West. 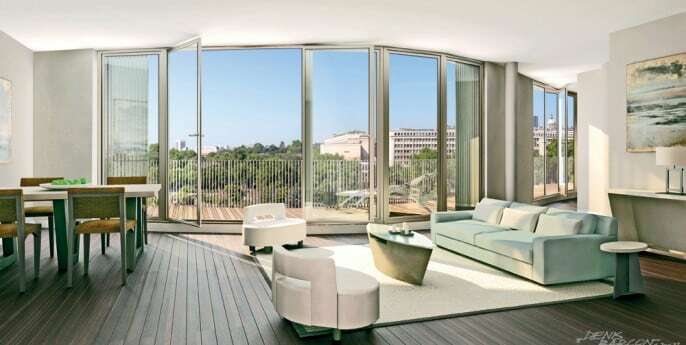 Maximizing the natural light inside the apartments which creates wonderful space for the balconies and terraces. Solar panels have been installed in the terrace roofs to heat the buildings water supplies. 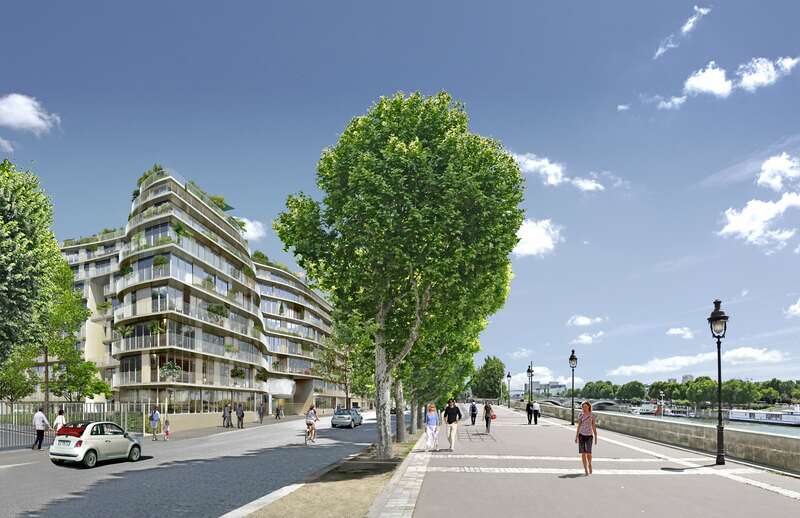 All the Parisian apartments are equipped with the state-of-the-art CPCU urban heating system which is both environmentally friendly and energy efficient. 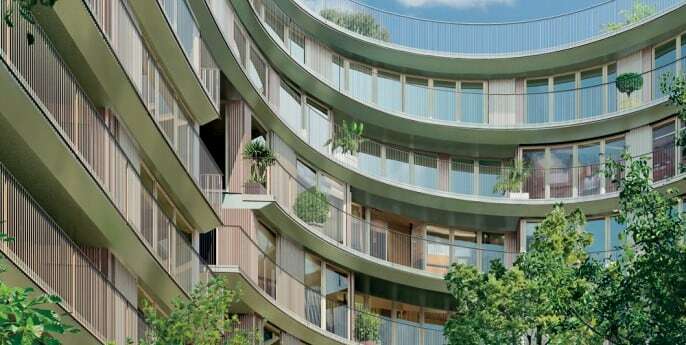 The courtyard contains carefully selected trees and aromatic plants which provides an enjoyable stroll for residents looking to reach boulevard Morland and the nearby Bastille and Marais districts on foot. 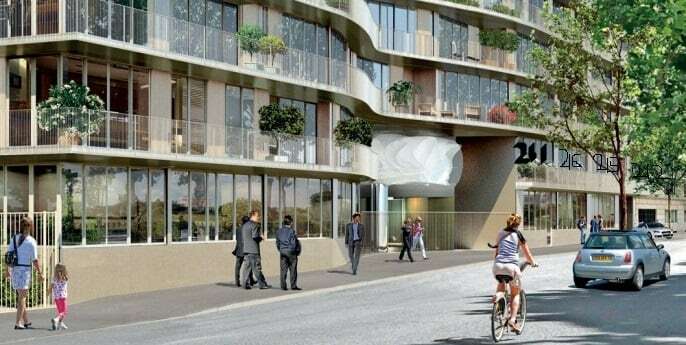 The Developer is providing a 10 year guarantee on the building.